Time to take on yet another Nazi superweapon. 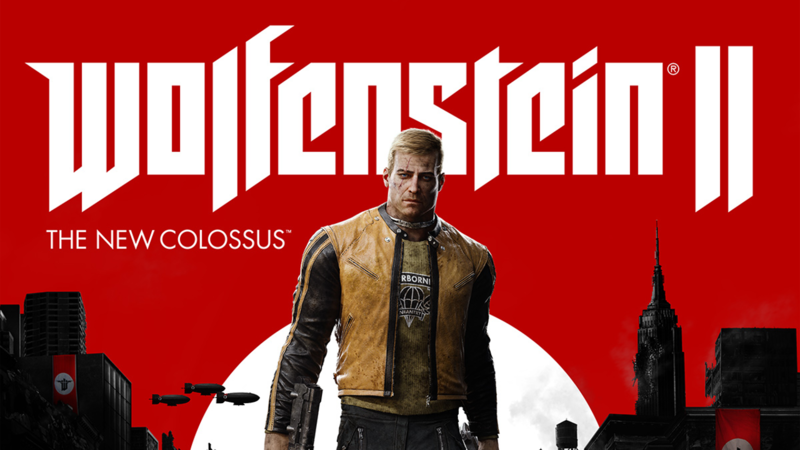 The final bit of post launch story DLC for Wolfenstein 2, called The Deeds of Captain Wilkins, is available today on PS4, Xbox One, and PC, Bethesda and MachineGames have confirmed. You will be playing as Captain Wilkins (which I am sure comes as a bit of a shock to most of you), and will infiltrate Alaska’s Nazi-fortified Kodiak Island and crush Operation Black Sun, which apparently has something to do with a new superweapon the Nazis are working on. You know how these things go. The episode will be $10 by itself, or you can just buy it as part of the game’s Season Pass. It will also be available on PS4, Xbox One, and PC all at once. 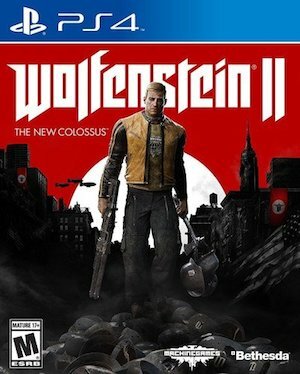 At some point later this year, Wolfenstein 2: The New Colossus will also be brought to the Nintendo Switch, though at this point, it is unclear whether that will also include all the DLC beforehand, or whether it will be available separately on the eShop- or at all.